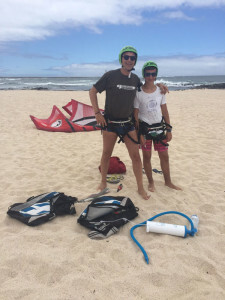 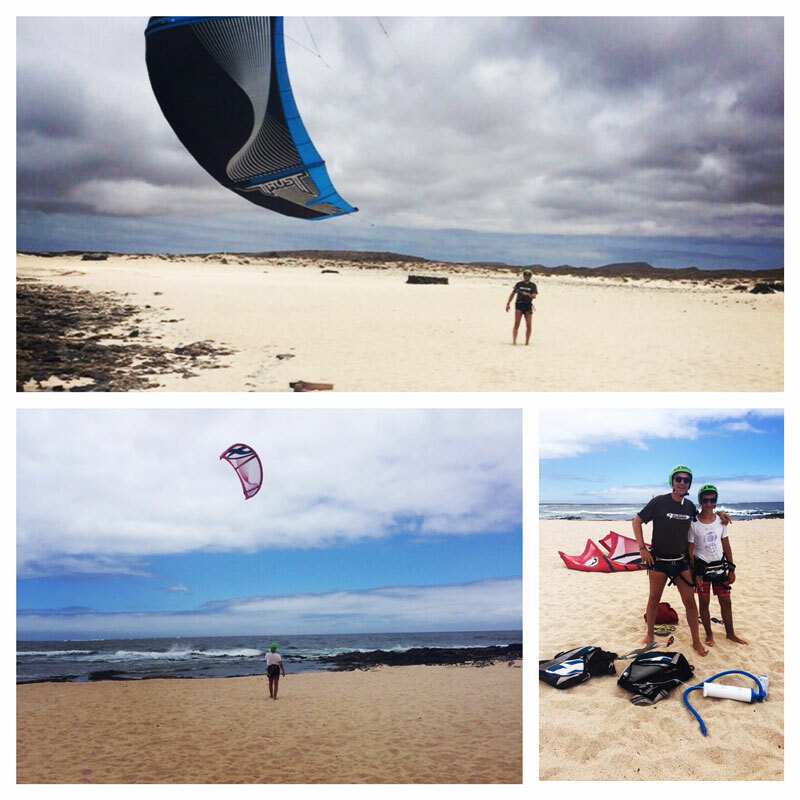 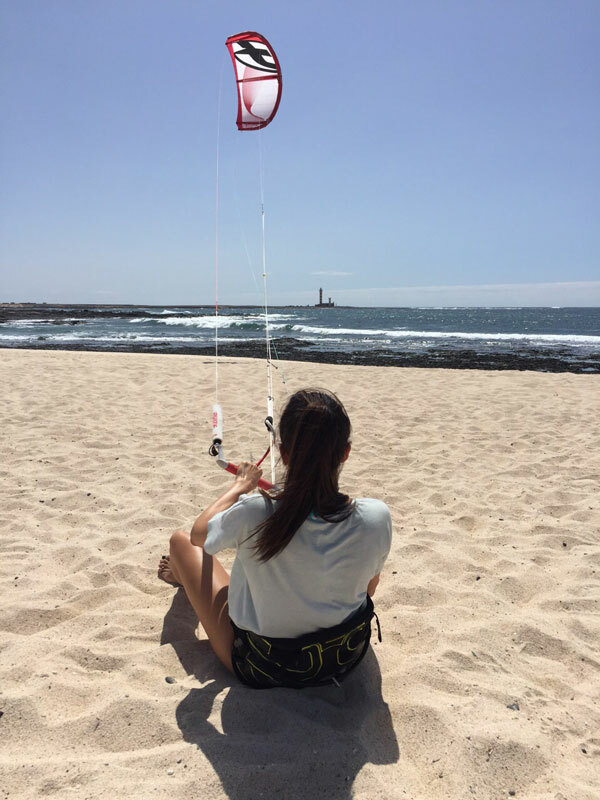 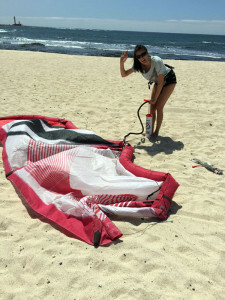 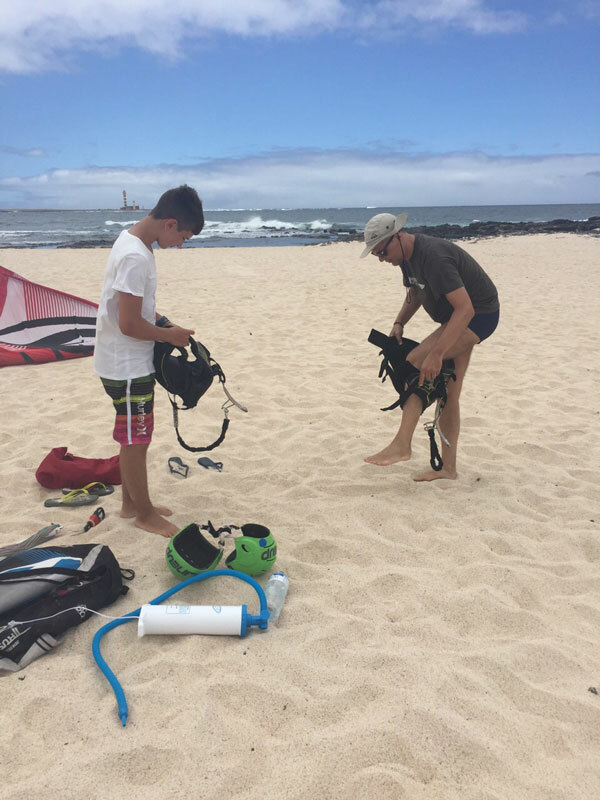 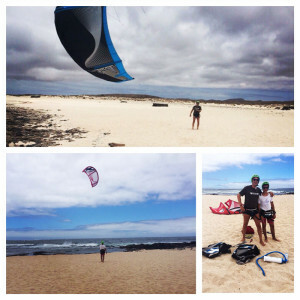 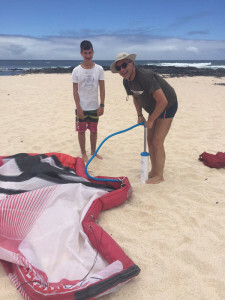 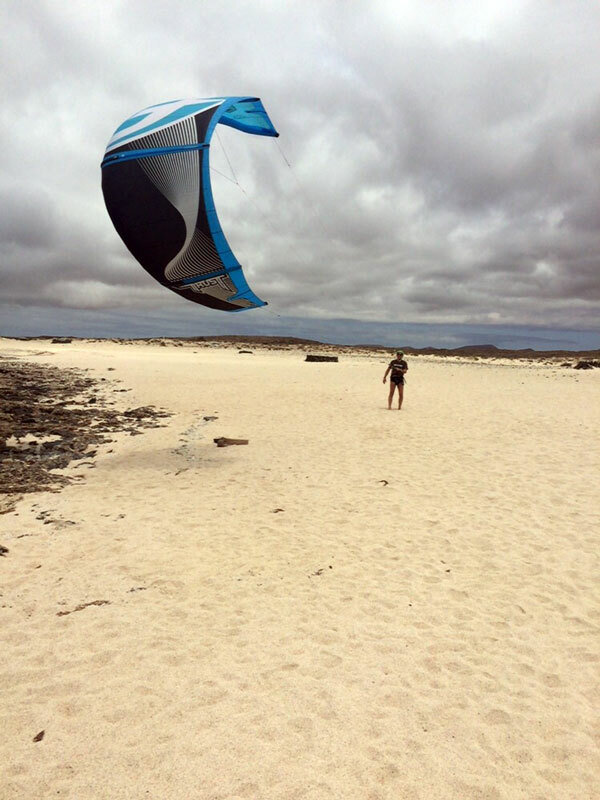 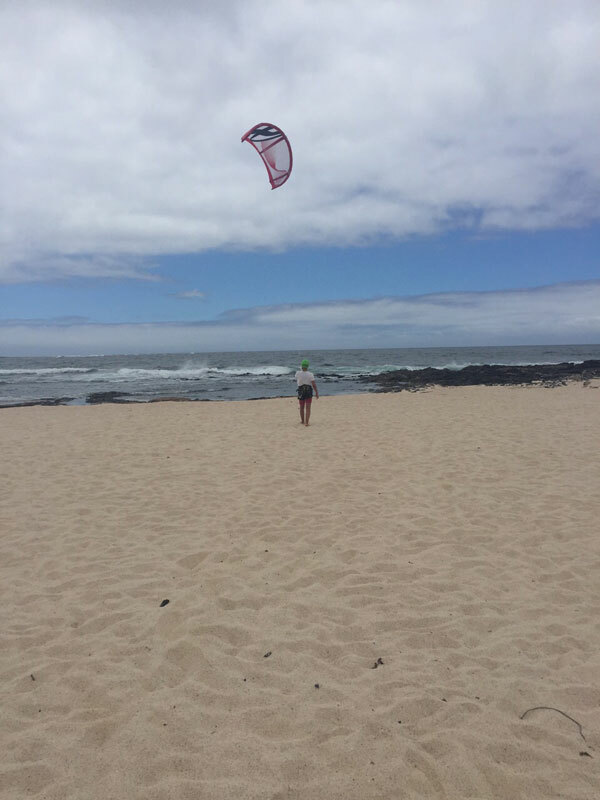 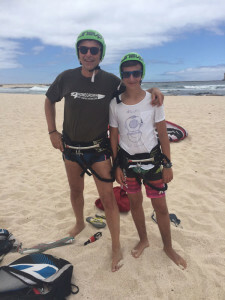 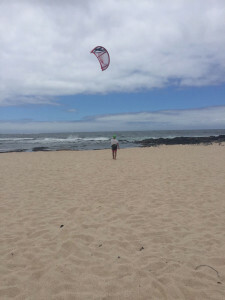 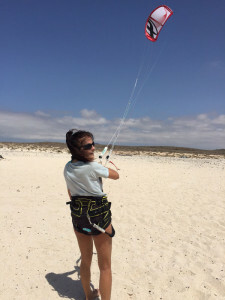 Family Beach fly course in north Fuerteventura, from kite set up to launching. All safety steps where all well study. 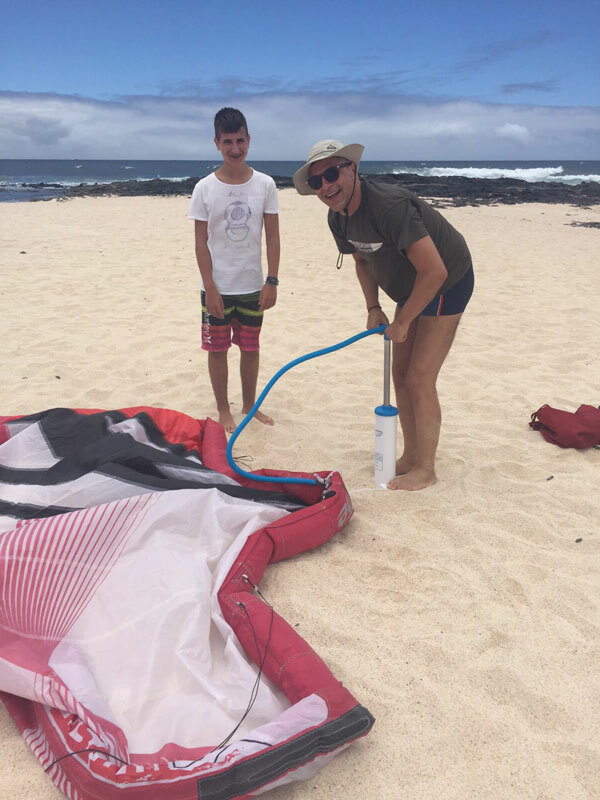 We enjoy an amazing afternoon in Cotillo lagoons, book your family kite course in Cotillo!